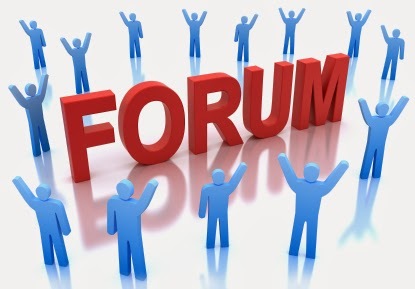 Home » forum , forum site , what is forum » What is Forum ? What is Forum ? Forum is a web site link to this site as well as many people that have had consultations have any kind of problem with your web site has been reorganized to make it then, you have any idea to solve this problem at the site of the forum to raise see someone solutiones them. Read more..